Choose from 4 games with two daily draws. An exciting lottery game that lets you control how you want to play. Choose to play as few as two numbers (2PICK ) or as many as 10 numbers (10 PICK). Then, pick your bet: $1, $2, $5 or $10. The more you bet, the more you could potentially win. Twenty numbers between 1 and 70 are drawn. Match two or more of your numbers to the 20 winning numbers to win a prize. Full details on all available prizes, please see the prize table on the back of your ticket or visit olg.ca. The Ticket: Two boards with numbers 1-70, bet $1-$10 per play. The Jackpot: Up to $2.5 million. The Draw: Two draws per day – a 2 p.m. (Eastern Time) MIDDAY draw and a 10:30 p.m. (Eastern Time) EVENING draw each day. The Odds: Chances of winning the top prize are 1 in 2,147,181. Choose ENCORE for just $1 more for an additional chance to win up to $1 million. The simplest daily lottery game you can play. Gives you a chance to play two of your favourite numbers, ranging from 0 to 9. The Ticket: Play up to 5 sets of two numbers for a cost of $2 per play. The Jackpot: Up to $99. The Odds: Chances of winning the top prize are 1 in 100. 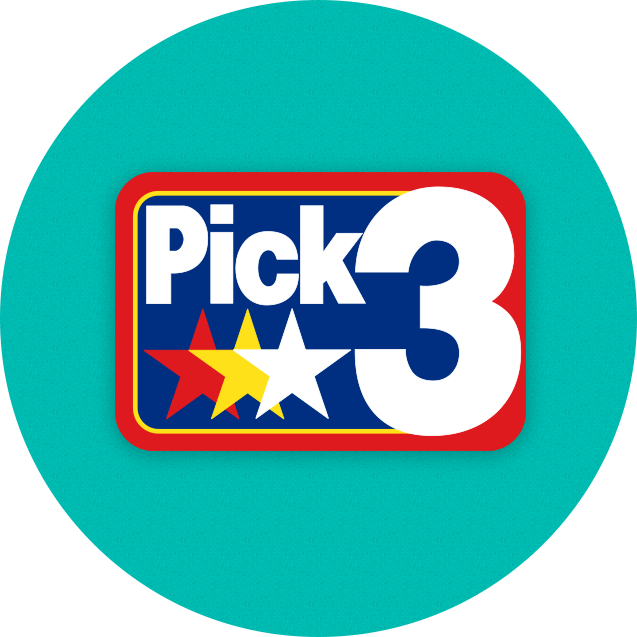 PICK-3 is a daily draw lottery game that gives players a chance to play three of their favourite numbers, ranging from 0 to 9. Match your numbers to the winning numbers called, either by Straight Play, by matching the numbers in the order in which the numbers are called, or by Box Play, by matching them in any order, to win a prize. The Ticket: Play up to 5 sets of three numbers for a cost of $1, $2, $5 or $10 per play. Play Options: Choose Straight Play and match all three digits in the exact order, or choose Box Play and match your numbers in any order. The Jackpot: Varies depending on the number of winners. 50% of draw sales are dedicated to the prize pool. The Odds: Odds of winning the top prize 1 in 1,000. 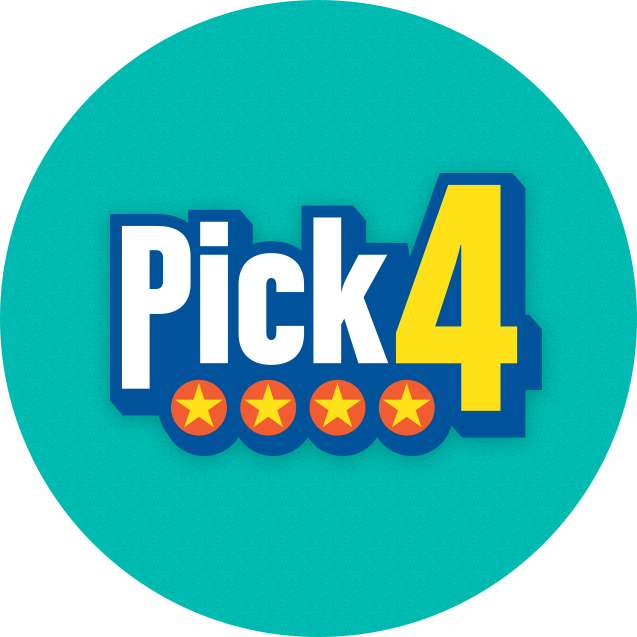 PICK-4 is a daily draw lottery game that gives players a chance to play four of their favourite numbers, ranging from 0000-9999, either by Straight Play or Box Play. The Ticket: Play up to 5 sets of four numbers for a cost of $1 per play. Play Options: Choose Straight Play and match all four digits in the exact order or choose Box Play and match your numbers in any combination (4-Way, 6-Way, 12-Way or 24-Way Box Play). Only one Box Play type will apply per draw, and prizes and odds will vary depending on the combination you choose. The Jackpot: win up to $5,000 by matching all four numbers to the winning numbers in the order they are drawn on a Straight Play. The Odds: Odds of winning the top prize are 1 in 10,000. Prizes and odds vary depending on the number combination you choose. 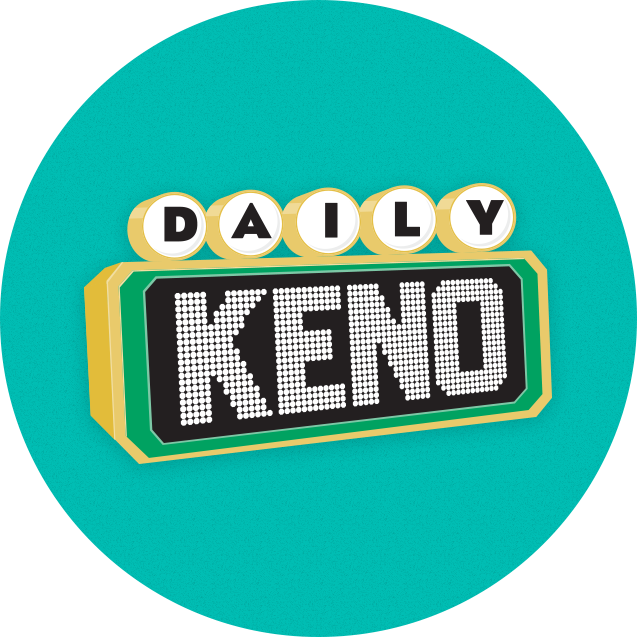 Budget: Some games such as DAILY KENO, PICK-3 and PICK-4 cost as little as $1 to play. These games are a great way to add some fun to your day while staying within your budget. 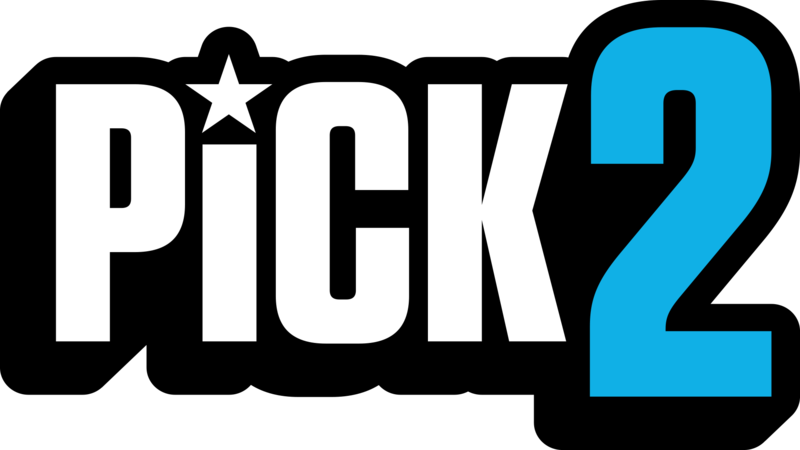 Play style: Some games offer you a variety of ways to play, like DAILY KENO, or others offer a simpler gaming experience, like PICK-2. Prizes: Some games offer the option to win a large jackpot while others have smaller, more frequent prizes. If you win a prize, consider pocketing it and keeping it separate from your play budget. That way you won’t spend more than you intended and have a better chance of coming out on top. Once you’ve chosen the right game for you, you’re ready to learn everything there is to know about playing.